Our structure is very old and does not have adequate space to accommodate our members who usually visit us from other parts of the world. The building being as old as it is also does not meet the building codes of today. Moreover, our local congregation membership is getting bigger with more and more young people joining our Spiritans Community locally. 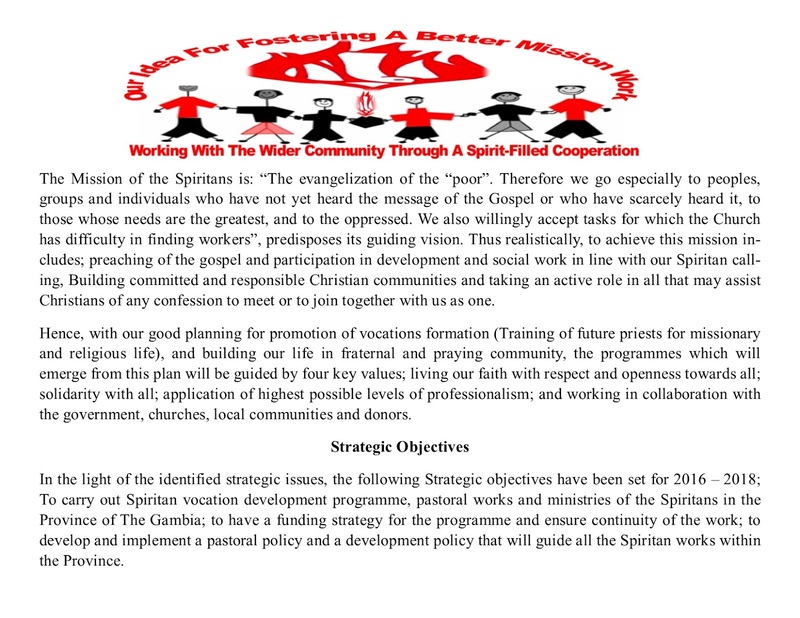 Thus, our current facility cannot accommodate the pool of local Priests, as it is too small, and often times our Spiritans Community members from abroad are usually left to manage deplorable places whenever they come down to The Province of The Gambia. 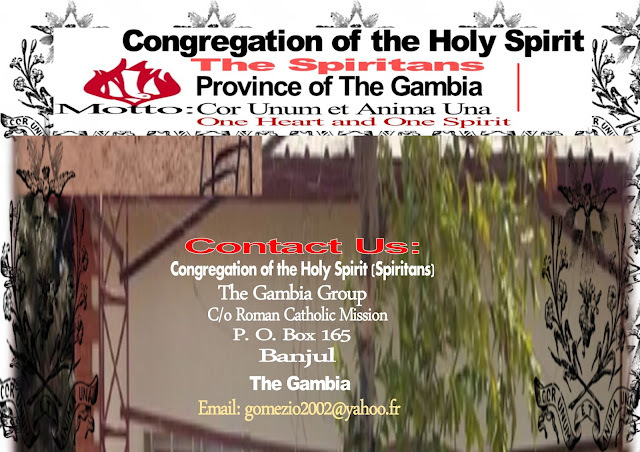 We feel deeply worried about this situation and resolved to modernize our structure at the Star of the Sea Parish in the Bakau area of The Gambia. Once complete, this complex will house a good number of our local Priests as well help us in accommodating our Spiritan Priests who visit us from time to time. Without this, potentially, projects being implemented out mission in the Province of The Gambia will continue to face mounting difficulties. 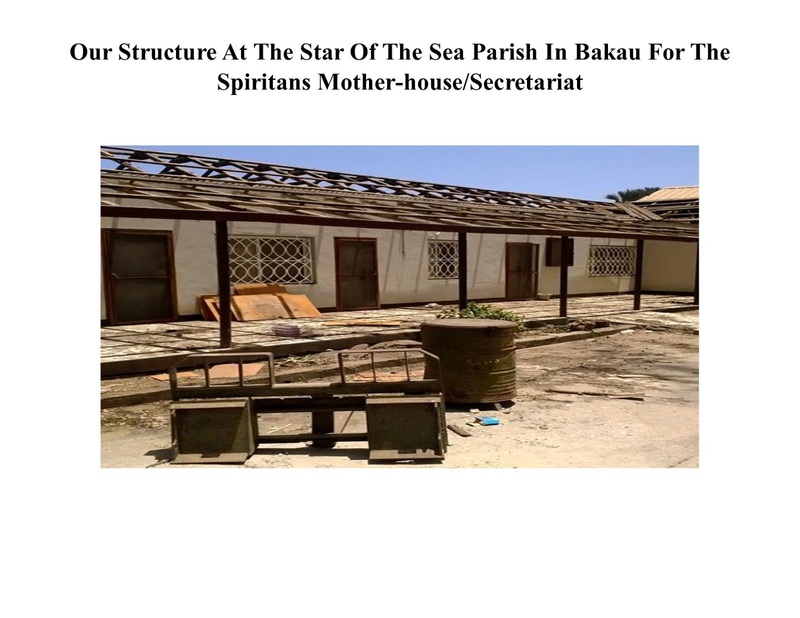 So far, the work on the structure at the Star of the Sea Parish in the Bakau area of The Gambia is ongoing and progress made will be reported on this blog, as we receive your support. 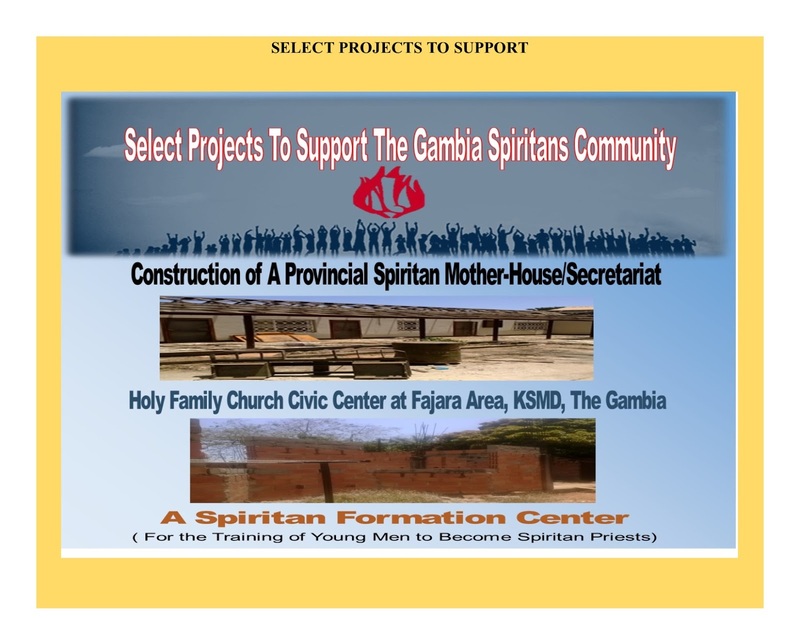 The funds raised will be used to directly purchase building materials required to progress the building project.